I didn't have a huge budget for this build, and I wanted to get parts that could get me the most performance per dollar, even if it meant I skimped out a little bit in some areas. RAM was one of these. 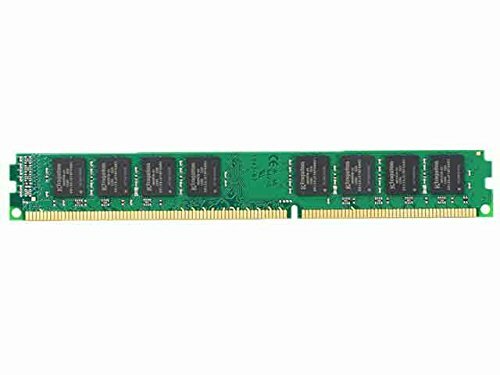 I decided to go with Kingston valueRAM 1600mhz DDR3 8gb. It's pretty standard stuff and it performs great, as we all know RAM doesn't really impact performance, especially in gaming. I grabbed two sticks of this stuff. It's great, easy to install, no heatsinks so any cpu cooler will work with it. Great for the value. 'nuff said.